Sustainable viticulture. Traditional hand picking. Regular bâtonnage (stirring up the lees), Macération pré fermentaire à froid, Pressurage direct, Mutage sur jus, Destemming. Bottling by hand, Ageing on the lees, Bouchon technique en liège. Yellow colour, Brilliant, straw yellow highlights. 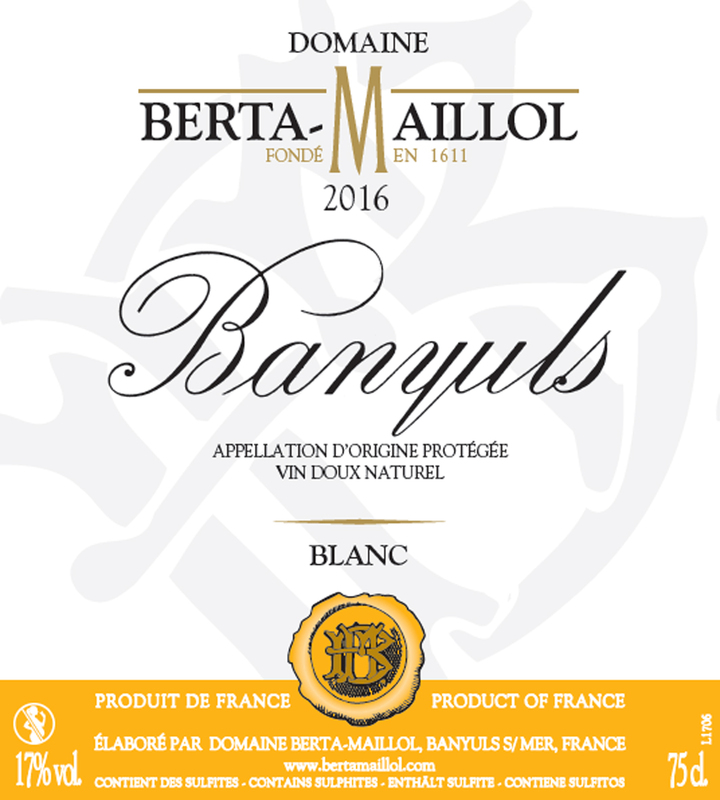 Fresh, fruity, intense acacia aromas, slight orange blossom aromas, intense white flowers aromas, slight citronella aromas, slight grapefruit aromas, generous peach aromas, intense pear aromas, slight aniseed aromas, generous guarrigue aromas, subtle nutmeg aromas, subtile cream aromas. 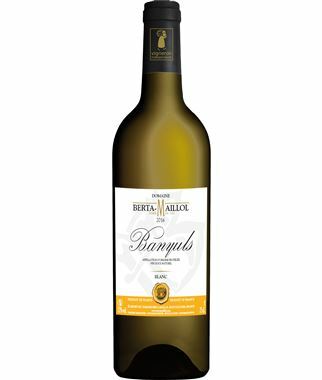 Fresh, intense, unctuous, generous acacia overtones, intense pear hints, slight guarrigue hints, ripe tannin, smooth, slightly mineral, structured body, good intensity, good length.